Out of a cold basement in Connecticut, the all-sibling band Scarlet Fade emerged. With powerful harmonies and onstage passion, this band has won the hearts of audiences up and down the East Coast and beyond. After moving to Georgia, Scarlet Fade began to find a deeper calling toward worship. Keeping their brand of pop enthusiasm with powerful melodies, the band released their first worship album in 2016. Since that time, Scarlet Fade has continued to write and tour with great heart and determination. 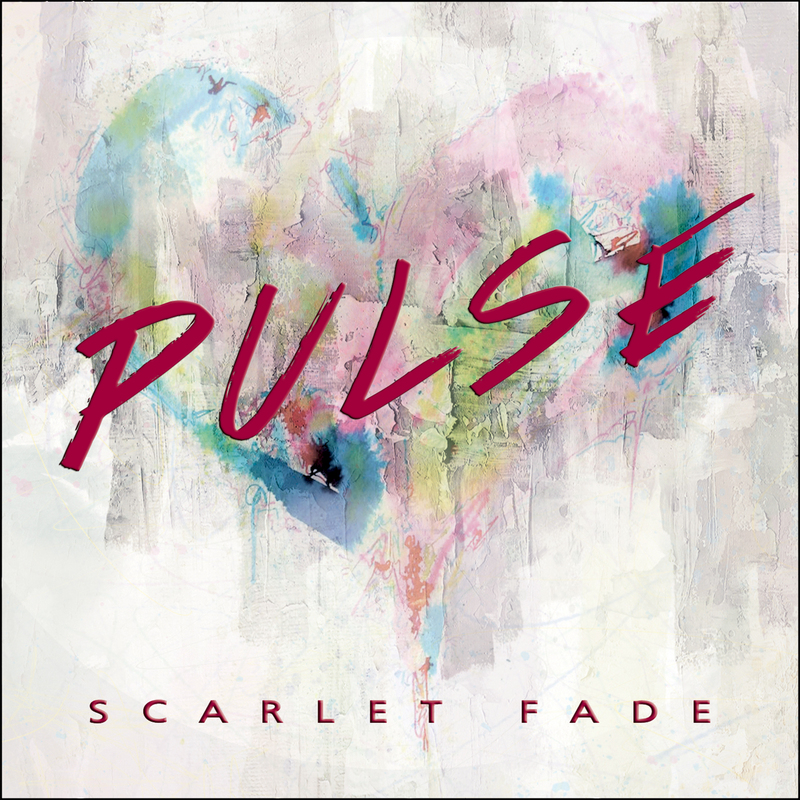 With their 2nd worship album scheduled to release by the end 2018, Scarlet Fade is looking to the future with the continued hope of bringing encouragement and inspiration to people of all ages. Scarlet Fade's new album "Pulse" is available now for pre-order exclusively on their web store! Click here to pre-order! Digital pre-orders will be available on all platforms on April 21st!